PROVO, Utah, March 7, 2017 /PRNewswire/ — Nu Skin Enterprises, Inc. (NUS) today announced the appointment of Mark H. Lawrence as chief financial officer, effective March 27. Lawrence will replace Ritch Wood, who will become the chief executive officer of the company as previously announced. As indicated in the company’s Feb. 16 press release, Truman Hunt, who has served as the company’s chief executive officer since 2003, will become the vice chairman of the board of directors and Ryan Napierski will become the company’s president. These changes are effective today. 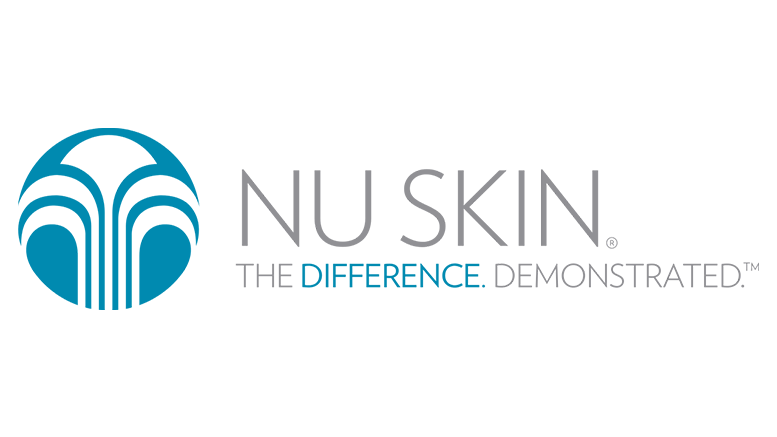 Be the first to comment on "Nu Skin Enterprises Appoints Mark Lawrence as Chief Financial Officer"